I'm so excited to announce two more workshop dates this summer! 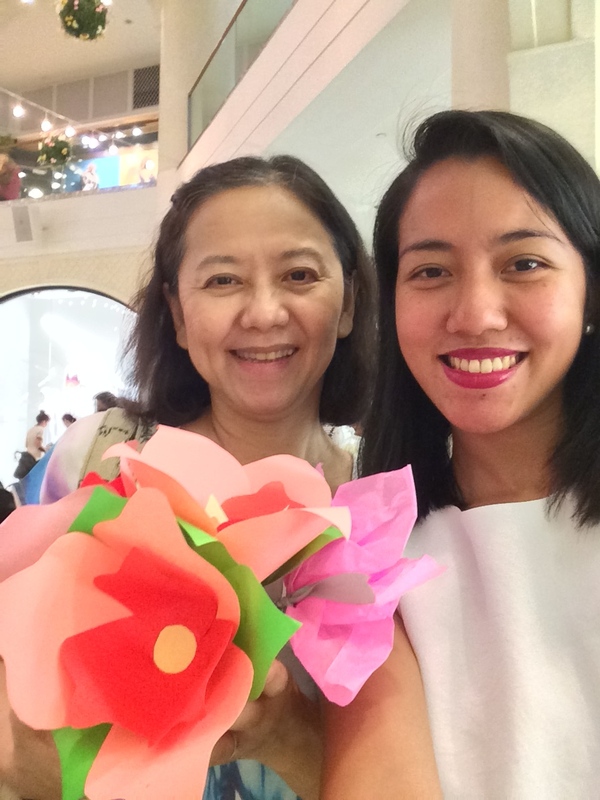 I will be holding a workshop at the newly opened Hey Kessy in Alabang Town Center, and also returning to my home, Common Room, Katipunan, for an afternoon of crafting fun. Find the dates and times below. Register by clicking on the photos! 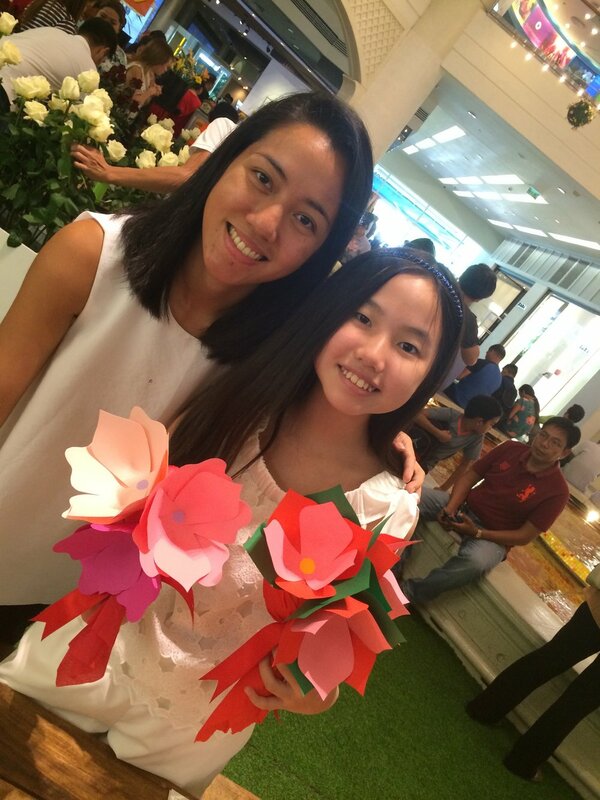 Learn to create something different with a familiar material – paper! 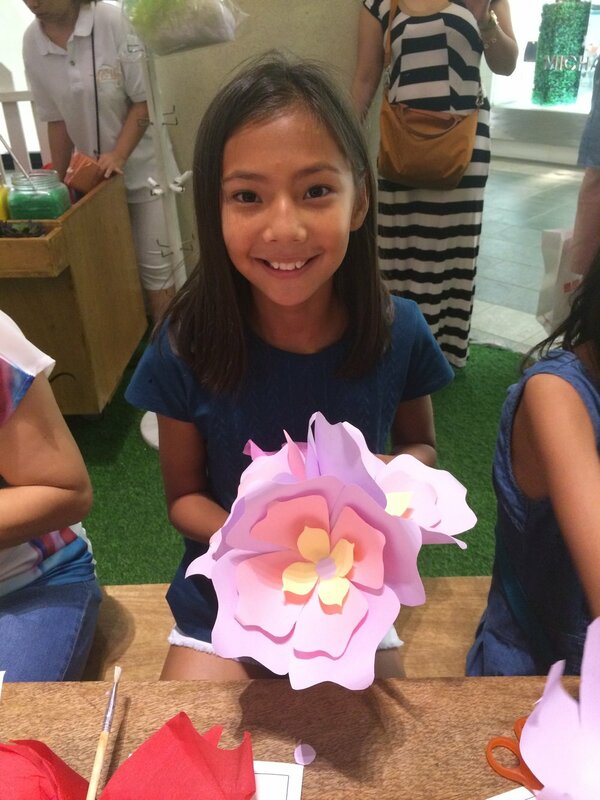 We will start with the basics – petal shapes, cutting them out, and then putting them together for the main flower shape. 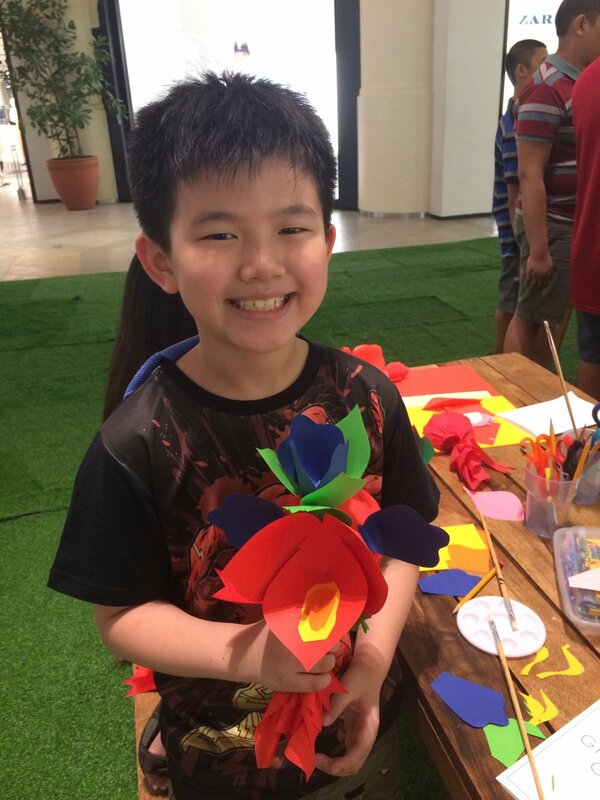 Then, we will try to take our creations to the next level by mixing and matching colors of paper, adding layers, painting the materials beforehand, and experimenting with petal shapes and structures. Here are some photos of what previous workshop participants have made. 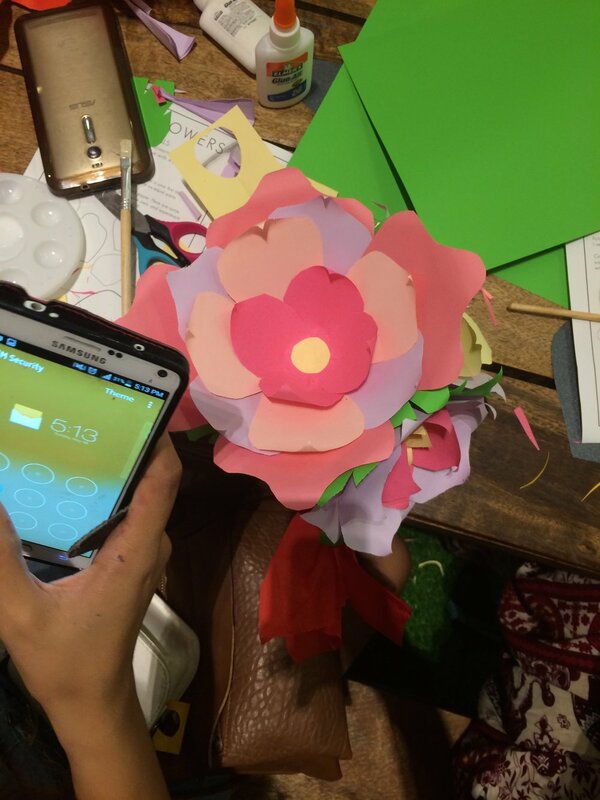 You can also check out the Workshops tab for more of what workshops can be like! 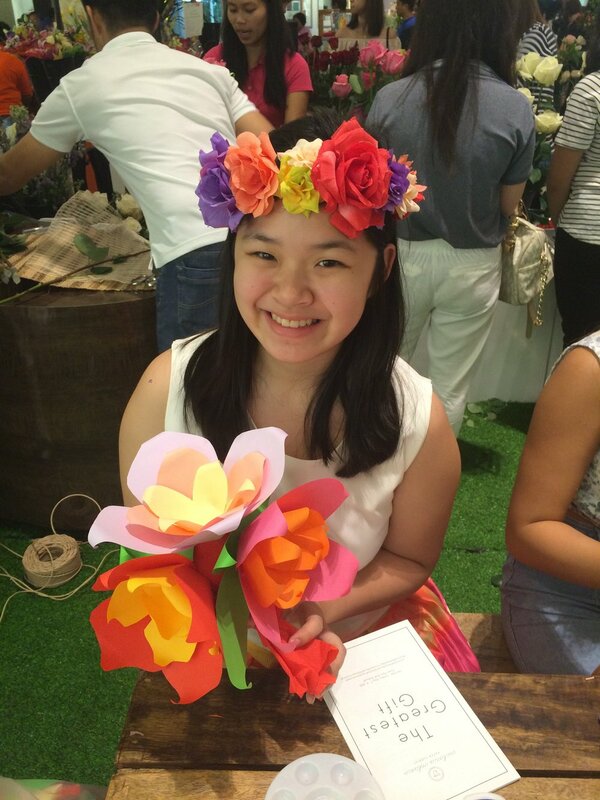 Learn how to create and craft with a familiar material - paper! 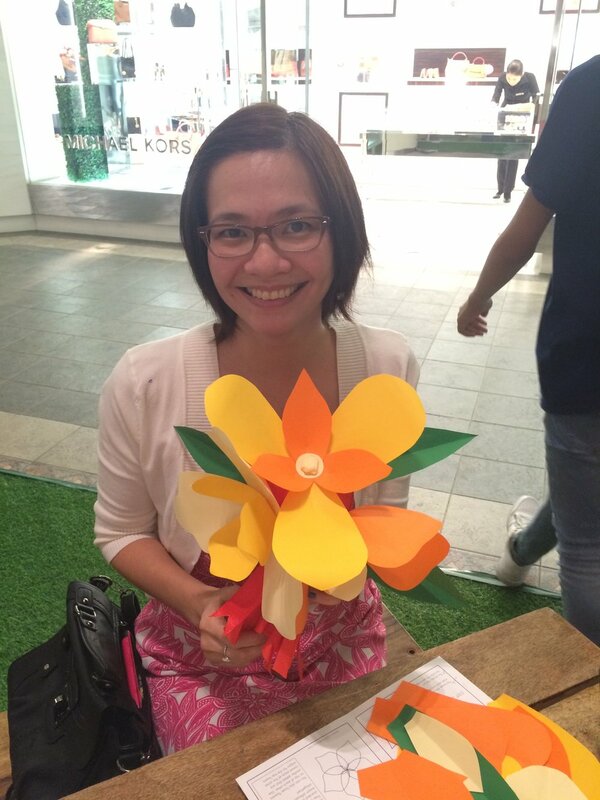 I'm holding my first flower-making workshops for the year, this time at Craft MNL in Makati City. We have two schedules: March 25, Saturday, and April 23, Sunday. Click on the image below to proceed to registration. Hope to see you there! To get an idea of what to expect during the workshop, check out the Workshops Tab above.